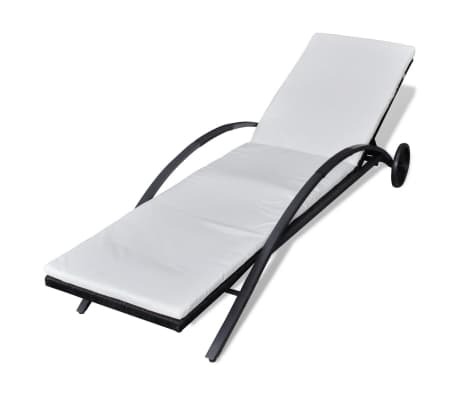 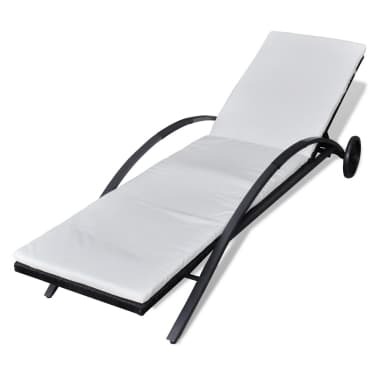 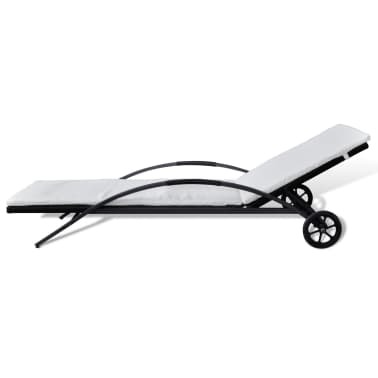 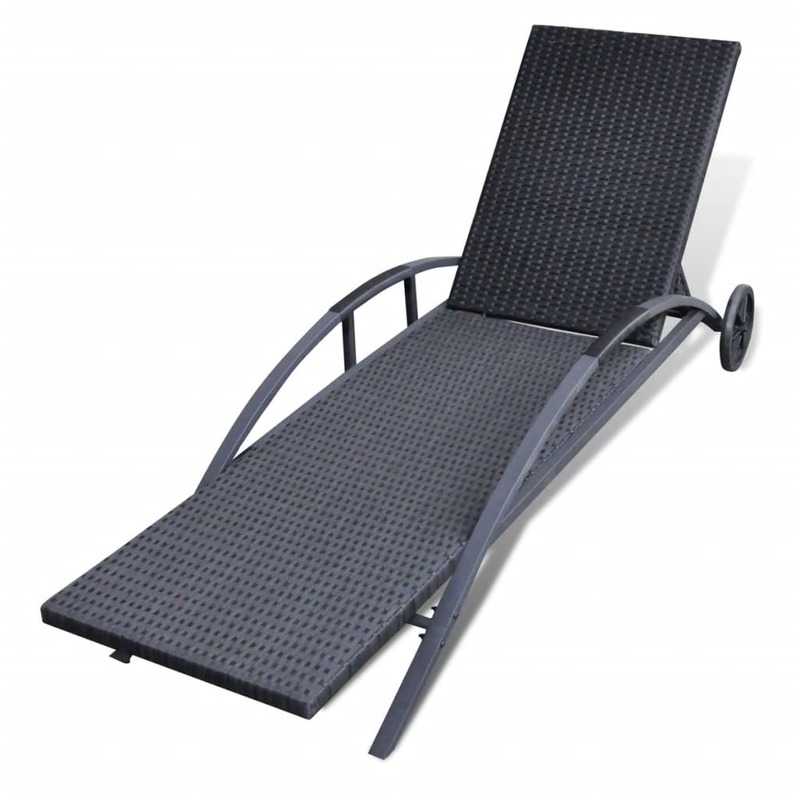 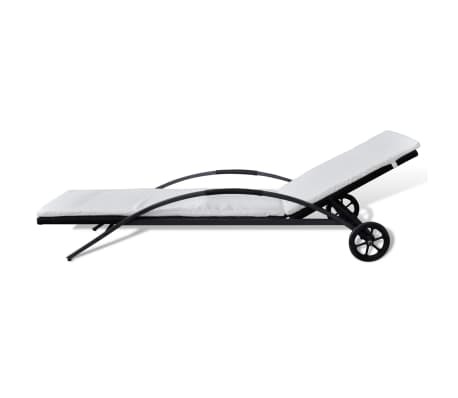 This stylish rattan sun lounger ensures absolute relaxation on your patio or in your garden. 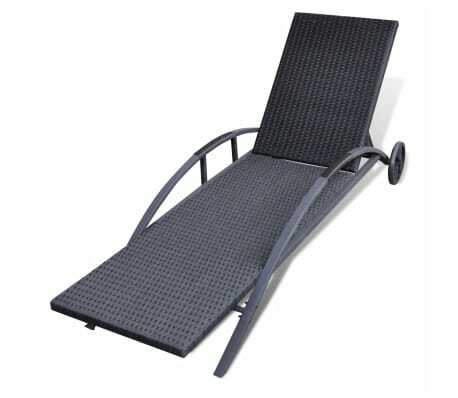 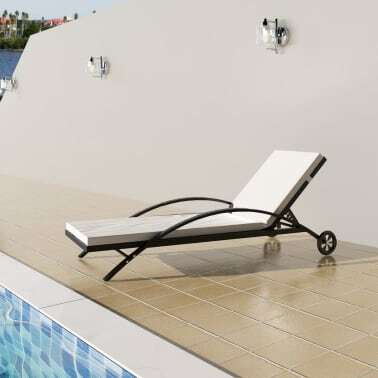 The lounger is made of durable PE rattan, which is fully weatherproof & UV resistant, so it will not fade in the sun. 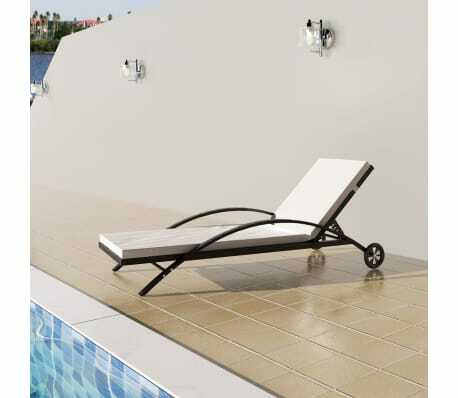 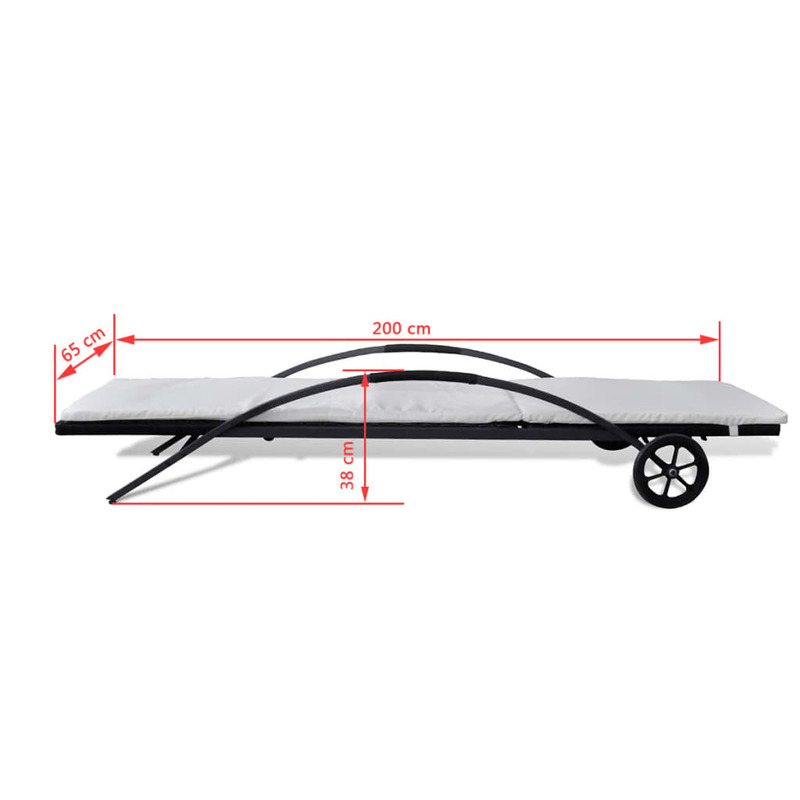 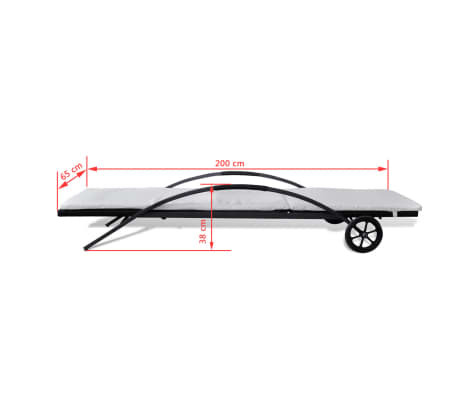 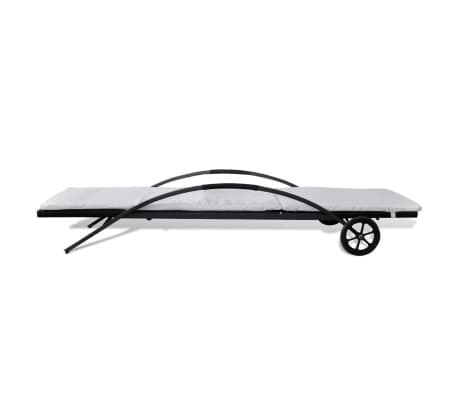 The frame is composed of powder-coated steel and is therefore durable and tough. The cushions in perfectly complimenting cream are made of water-repellent polyester and are equipped with a zipper, making them removable and washable.